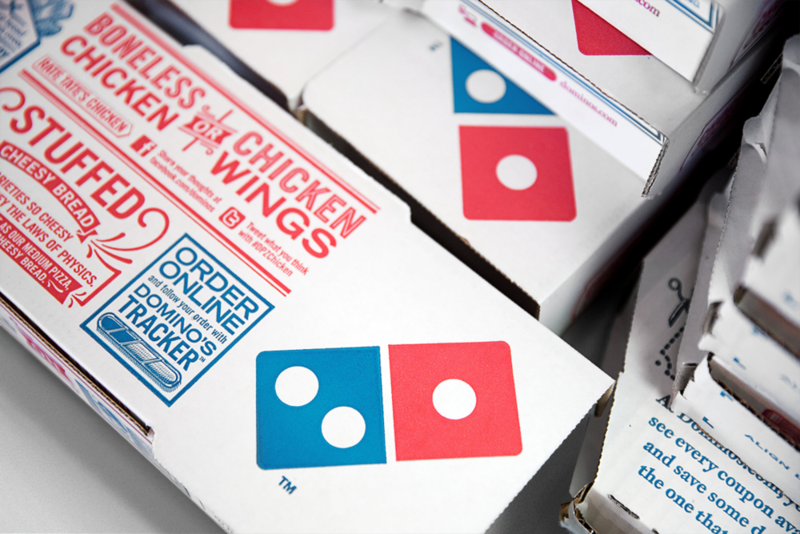 As Art Director working on the Domino's brand, I designed and contributed to a variety of graphics, ranging from packaging to brand identity guidelines. 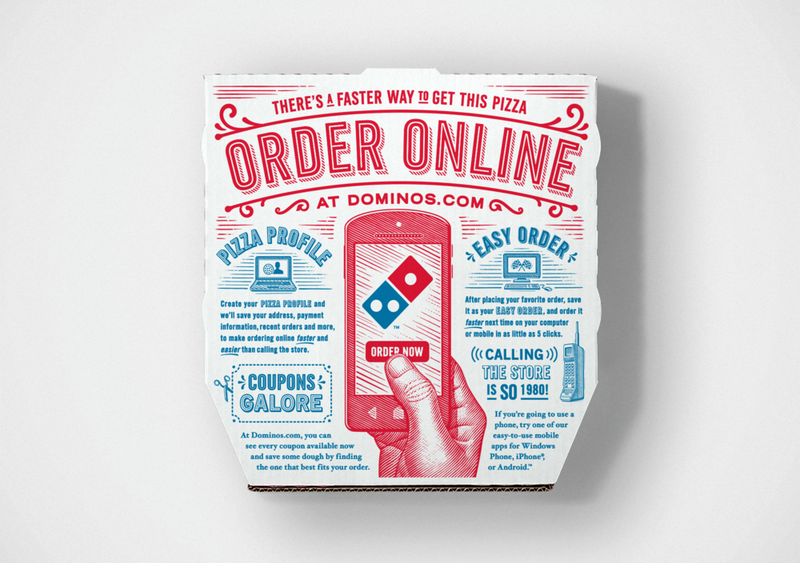 The updated Domino's brand relies heavily on typography and illustration. 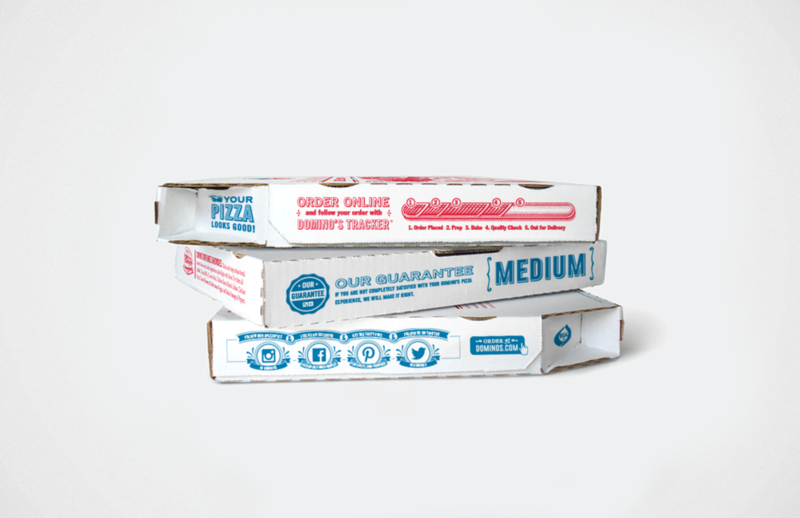 We worked directly with a scratch board artist for the visuals and collaborated with Monotype to create the custom font, Dominos Sans. Even with a typeface the design process called for precise type-setting and design details.